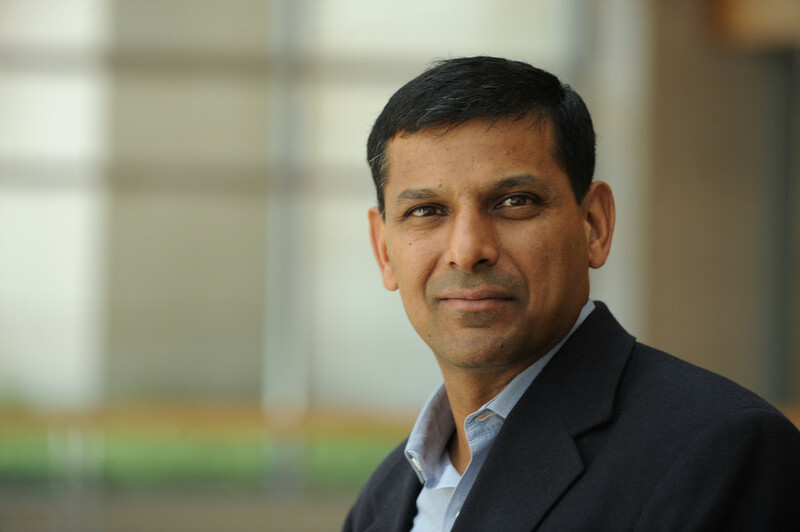 Rajan, who served as RBI governor from September 2013 to September 2016, has been named the Katherine Dusak Miller Distinguished Service Professor of Finance. Between 2003 and 2006, Rajan served as the chief economist and director of research at the International Monetary Fund. Considered one of the world’s leading economists, Rajan is a member of the Group of Thirty and served in 2011 as president of the American Finance Association. He is a member of the American Academy of Arts and Sciences. 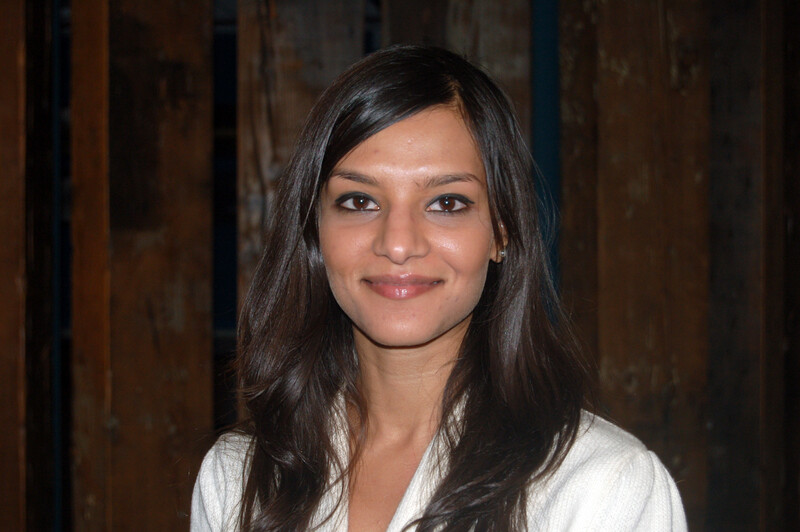 In 2003, the American Finance Association awarded Rajan the inaugural Fischer Black Prize for the best finance researcher under the age of 40. His other awards include the Infosys prize for the Economic Sciences, the Deutsche Bank Prize for Financial Economics, Euromoney Central Banker Governor of the Year in 2014, and Banker Magazine (FT Group) Central Bank Governor of the Year in 2016. His research interests are in banking, corporate finance and economic development, especially the role finance plays in it. He is co-author of Saving Capitalism from the Capitalists and author of Fault Lines: How Hidden Fractures Still Threaten the World Economy, for which he was awarded the Financial Times-Goldman Sachs prize for best business book in 2010. Dube, who joined UChicago in 2016, has been named the Philip K. Pearson Professor, an inaugural named professorship in The Pearson Institute for the Study and Resolution of Global Conflicts. An economist and political scientist who studies conflict and crime, primarily in Latin America and Sub-Saharan Africa, Dube’s research examines the root causes of violence and attempts to shed light on strategies for promoting post-conflict stability. For example, her work has demonstrated how economic shocks influence civil war and has shown how reconciling after civil war shapes the psychological and economic development of individuals and their societies. Dube is affiliated with the National Bureau of Economic Research, the International Growth Center, the University of Chicago Crime Lab and the Abdul Latif Jameel Poverty Action Lab at MIT. She also held the Louis Dyer Peace Fellowship at Stanford University’s Hoover Institution over 2013-2014, and was a recipient of the Rhodes Scholarship in 2002. Next articleCongressman Krishnamoorthi Attends Jayalalithaa Memorial Service In D.C.